June 24-26, NBT participated in Detroit Project Dance! A weekend dance festival, originally founded to bring hope and healing to the city of NYC following 9/11, now appears in major cities all over the US and abroad! The highlight of the weekend is the outdoor open-air Outreach Concert. 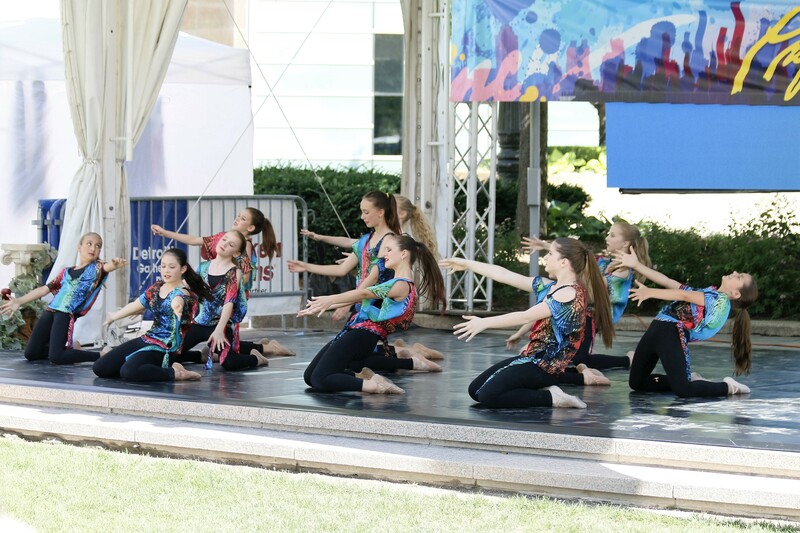 NBT dancers performed in 7 pieces at Campus Martius, 3 times during the day! Sharing the stage with several faith based companies from Michigan, Ohio and Mississippi was awesome! Enjoy some of the captured moments.